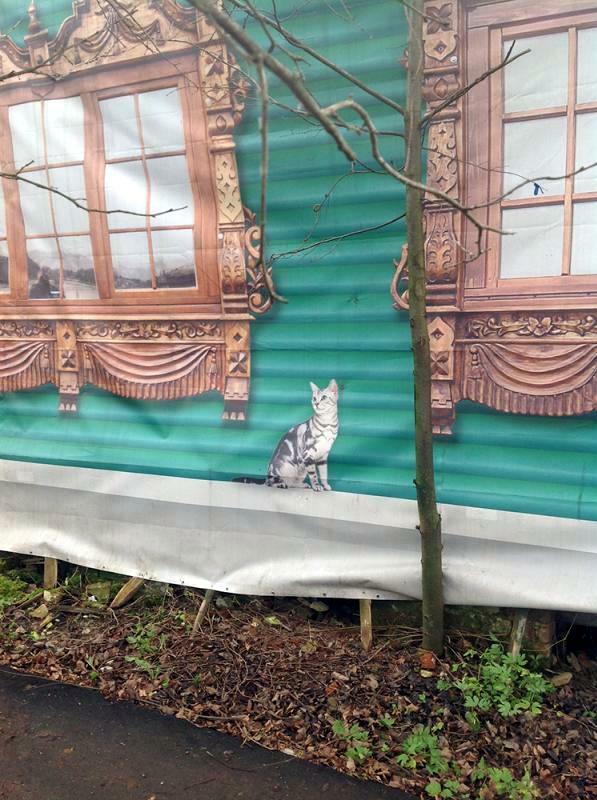 This beautiful photo can be a good illustration of classic Russian landscape. 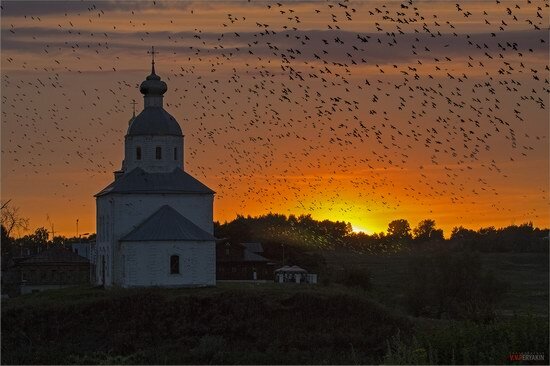 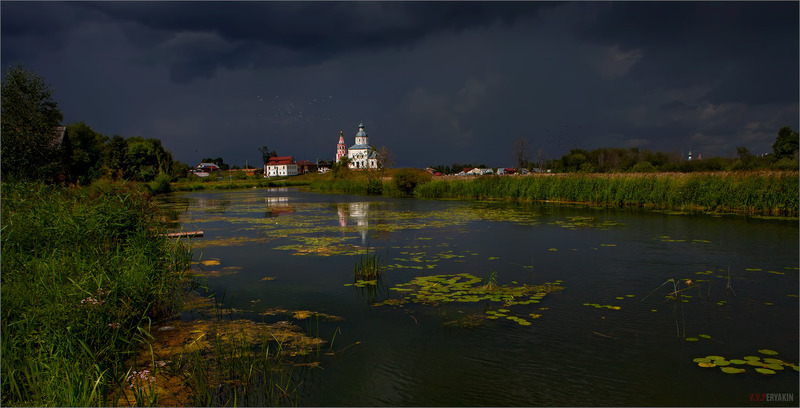 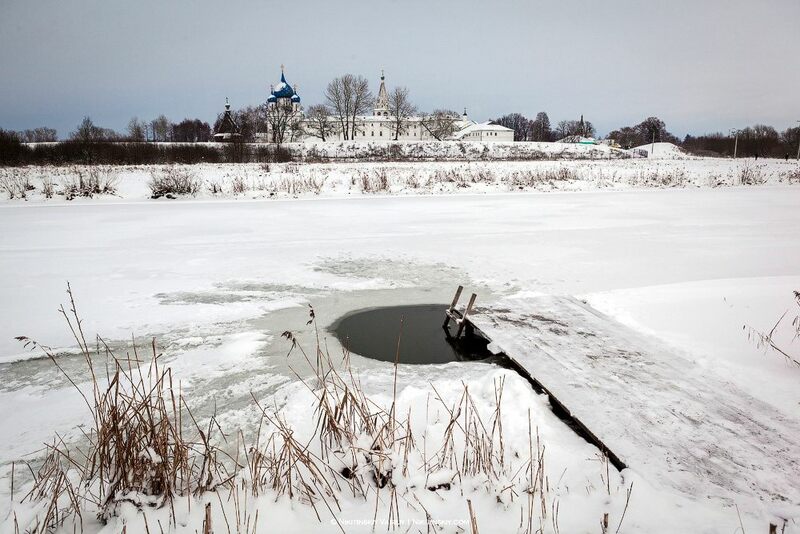 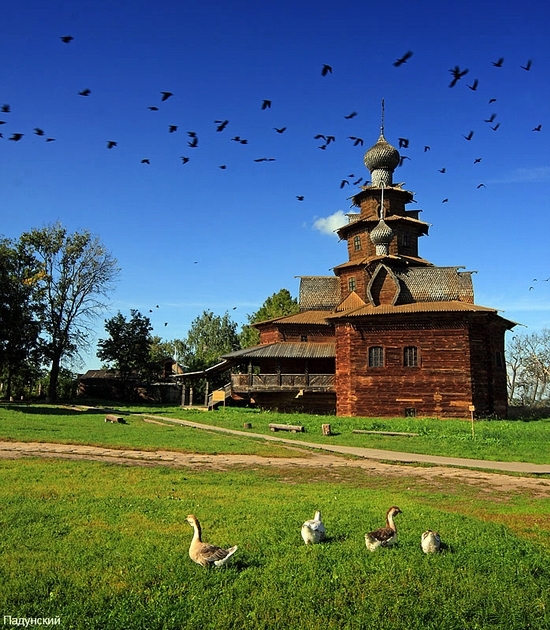 It was taken in ancient Suzdal, city-reserve included in the Golden Ring of Russia, by Victor Peryakin. 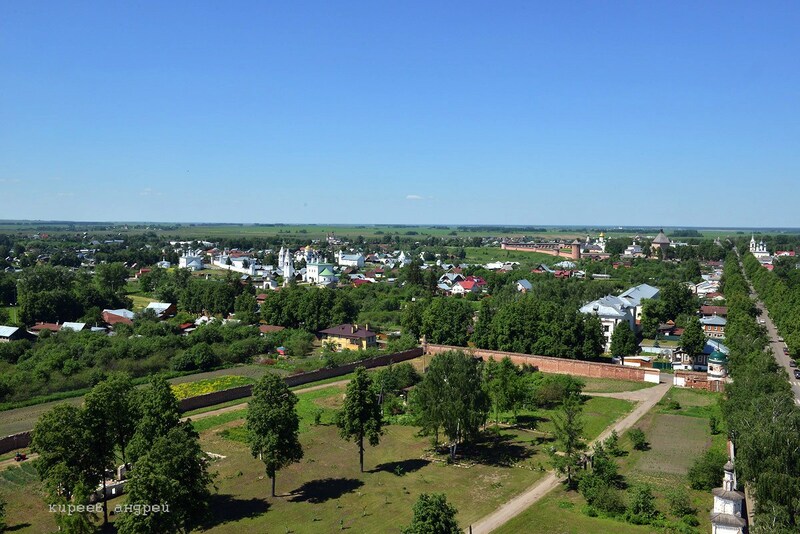 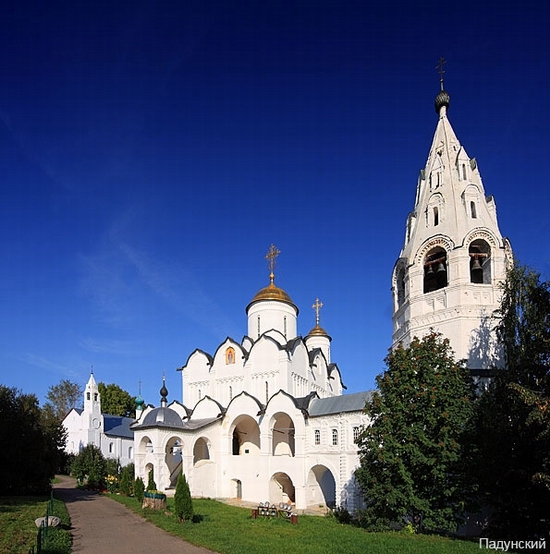 For a small fee of 50 Rubles (about 2 USD) you can go up the bell tower of Voznesenskaya Church (Suzdal, Vladimirskaya oblast) and see in detail the origin of well-known Russian bell ringing. 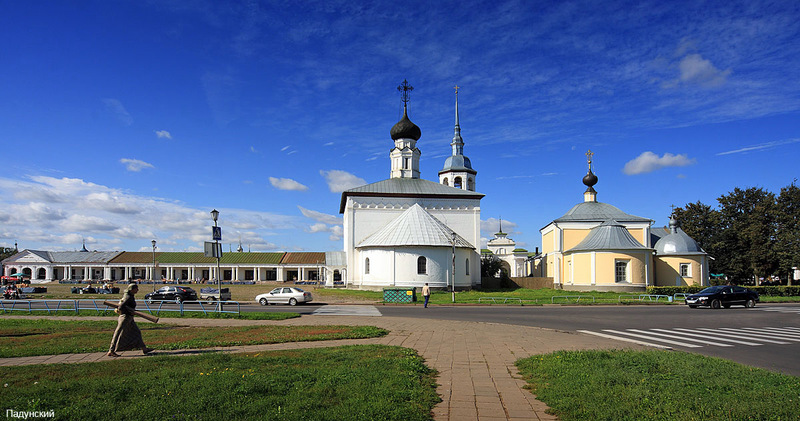 Suzdal city, located in Vladimir oblast of Russia, is one of the most interesting places to visit because of numerous architectural monuments of Russian past. 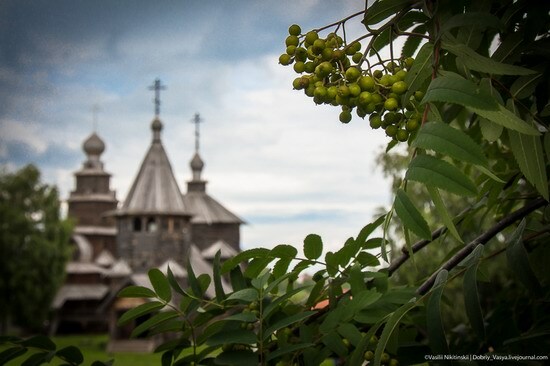 The following photos were captured at Suzdal city market square by Padunskiy (all the photos are clickable). The following photos were captured in the museum of peasants’ life and wooden architecture located in Suzdal city, Vladimir oblast, Russia. The pictures were taken by Padunskiy (all the photos are clickable).